Beautiful 2-Story Home with a 2-Car Garage on a Private Cul-de-Sac Lot in Brightmoor. 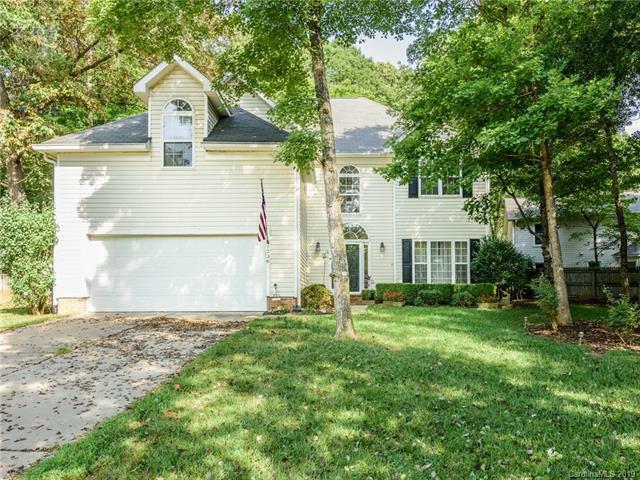 4 bedrooms, 2.5 baths with an open floor plan and tons of natural light. Great room features gas log fireplace. Kitchen includes granite countertops, tile backsplash, pantry, tile floors and a breakfast area with views of the private backyard. Huge second level master bedroom with tray ceiling and sitting area/office. Master bathroom features a dual sink vanity, glass shower, garden tub, marble tile floor and access to the large walk-in closet. 3 additional bedrooms and an additional bath on the second level. Incredible backyard! Walk out onto the patio that is perfect for entertaining. Mature trees, irrigation system and fully-fenced yard. This home is one of a kind! Enjoy the community amenities including a playground, pool, tennis courts and walking trails.